CRISKids™ and CRISKids™ for Schools provides instant access to audio versions of award-winning children's magazines and classroom print materials, all featuring human narration. 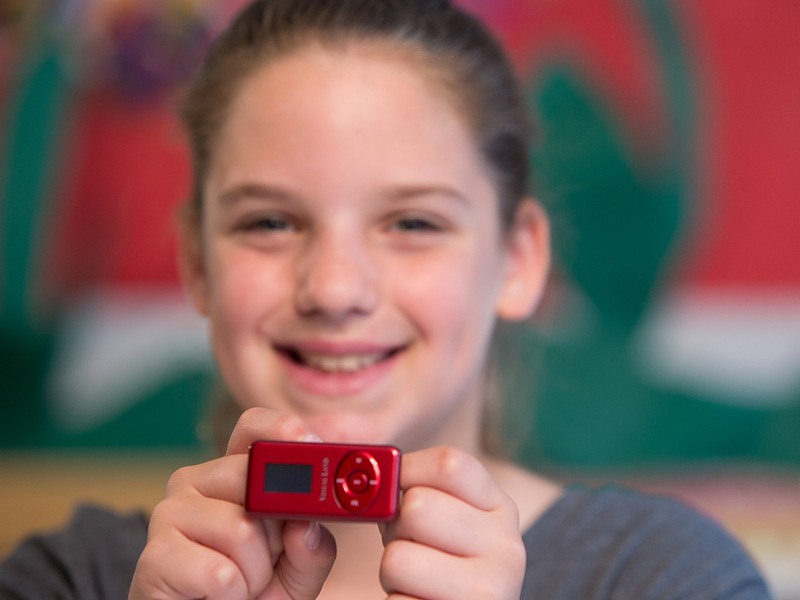 Children who are blind or unable to read due to other visual, learning, physical, intellectual or emotional disabilities are eligible for CRISKids’ service. CRISKids Audio Library includes more than 700 titles of children’s magazines and classroom materials. 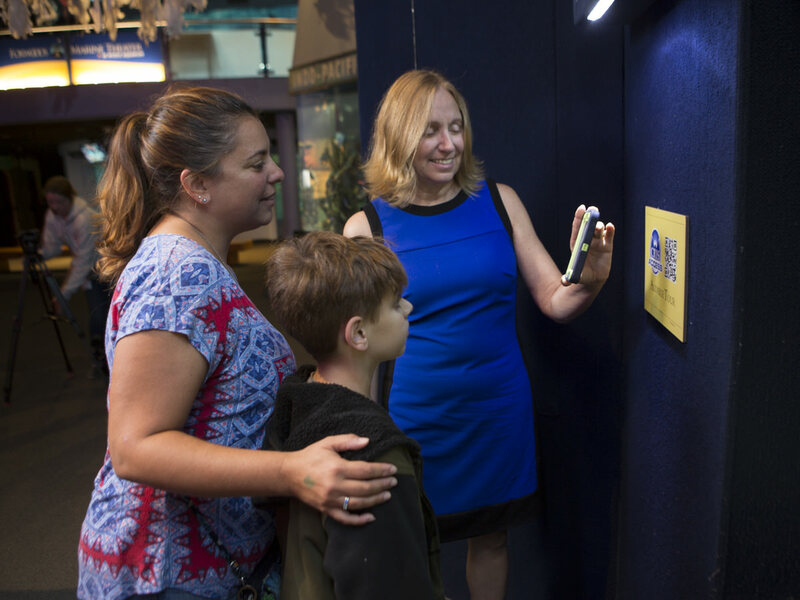 CRISAccess™ integrates QR Code technology with mobile devices to instantly “link and play” audio recordings of information posted on museum exhibit signs for people who are blind or print-challenged. All the recordings feature human narration. Museum visitors can access the audio files with any mobile device downloaded with a QR Code Reader application. Studies indicate that only 11 percent of people who are blind or disabled visit museums. CRISAccess aims to change that statistic by improving the overall visitor experience for people with disabilities by offering them easy access to information displayed at exhibits. Modeled on a focus group convened by the Smithsonian, CRISAccess provides brief audio recordings of the exhibit signage, an audio description of the exhibit, and information about available tactile opportunities at the exhibit. 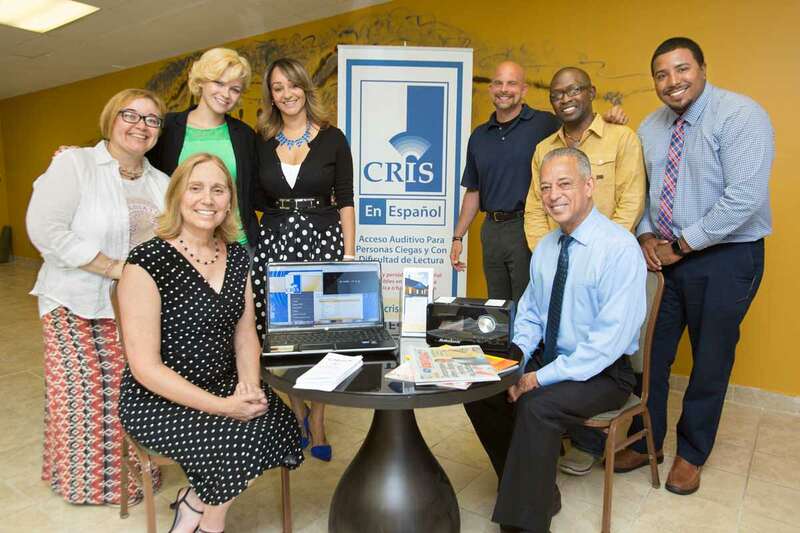 In addition, the recordings are made available on the CRIS website, where visitors can access the exhibit information before and/or after their visit. CRISAccess offers museums a low-cost solution that improves access to museum exhibits for people with disabilities. CRISAccess™ is part of CRIS Radio’s new Adaptive Audio Accessibility services initiative that promotes access to information at museums for people who have difficulty reading posted signs. Read more. Diane Weaver Dunne takes the podium at the launch of CRISAccess at Mystic Aquarium. 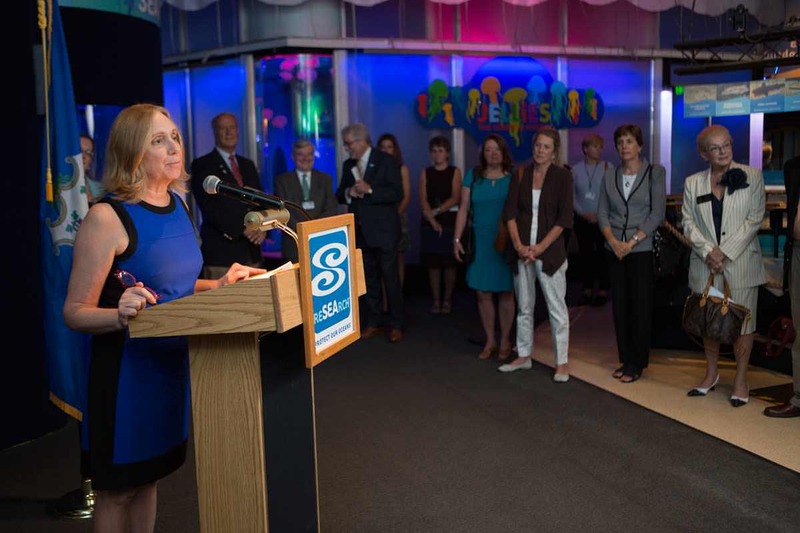 August 2015, Hartford Business Journal Windsor's nonprofit CRIS Radio and Mystic Aquarium announced Tuesday a pilot that offers visitors with low-vision or other print disabilities a new way to access print information displayed at the aquarium's exhibits. Read more. Windsor's nonprofit CRIS Radio and Mystic Aquarium announced Tuesday a pilot that offers visitors with low-vision or other print disabilities a new way to access print information displayed at the aquarium's exhibits. Read more.